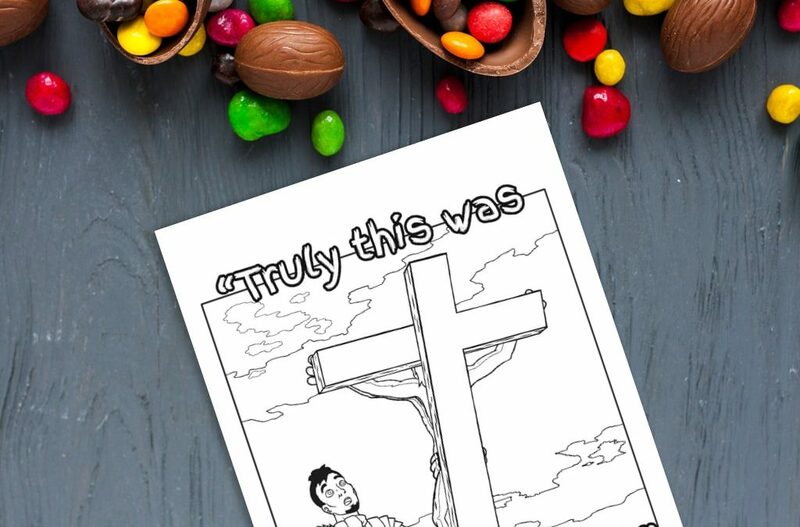 The ‘Truly, This Was The Son of God’ Printable is a clear picture of the crucifixion scene. It shows the roman soldier coming to the realization of who Christ is. 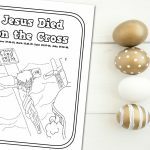 This is a perfect printable for discussing with children what the true meaning of the cross is. When chatting to children about the cross, don’t be afraid to be honest and open with them. 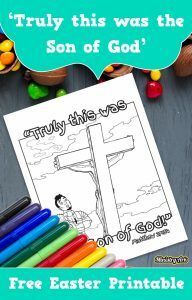 Children are often interested in why Jesus would die for them and how it happened. 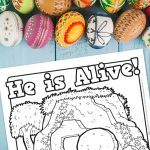 It is an honour and a privilege to be able to share with children that Jesus loves them so much that he entered this earth so that he could willingly live a perfect life and die a perfect death for each one of us. The Son of God – of all creation – came to earth so that we might know and be with God forever. This is what love is! 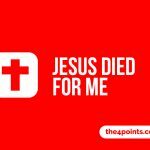 That Jesus would die for each one of us. Have you yourself encountered and been changed by Jesus? You can only share with children the truth that you have experienced yourself. Refresh yourself in the goodness of God and why you need and want Jesus in your own life before you challenge the children – they will see the transformation in your life often before they see it in their own! 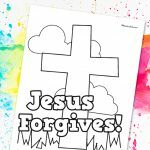 What happened to Jesus on the cross? 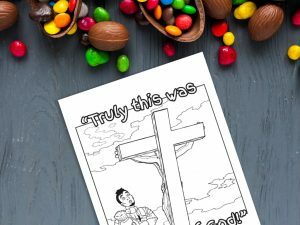 Why did the soldier think that Jesus was the Son of God? Do you believe Jesus is the Son of God? Why/why not? If you have come to know Jesus, how did it happen?